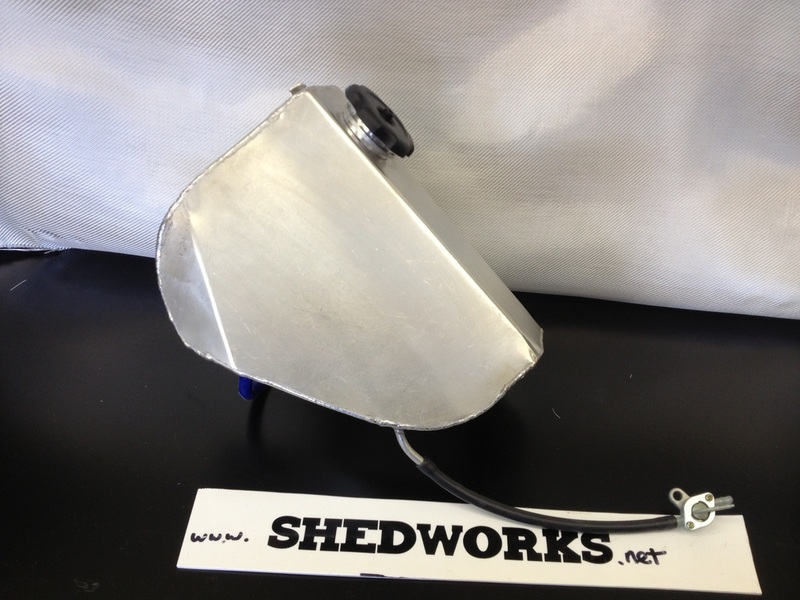 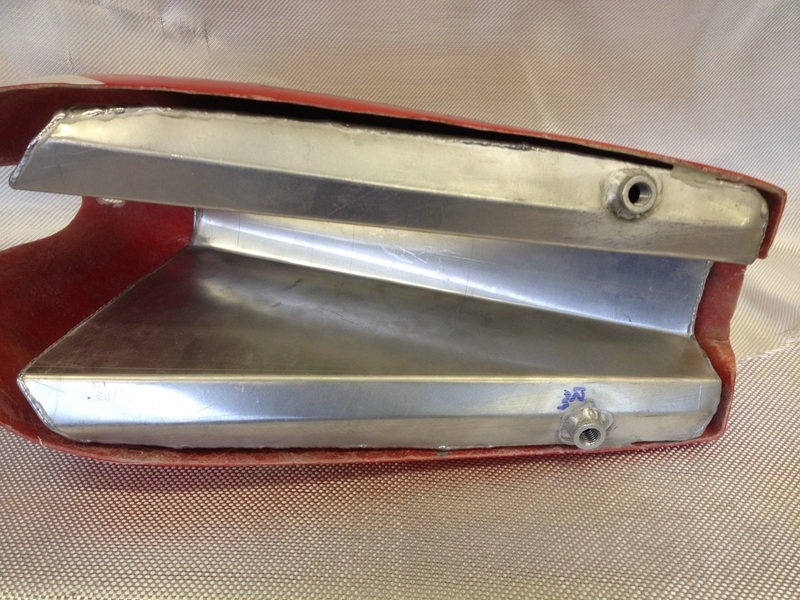 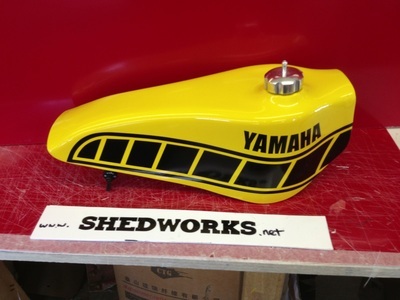 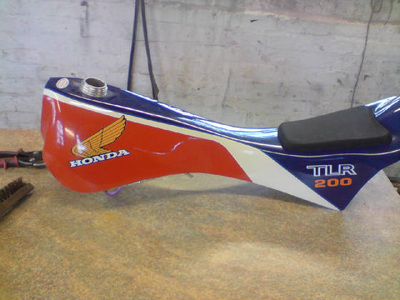 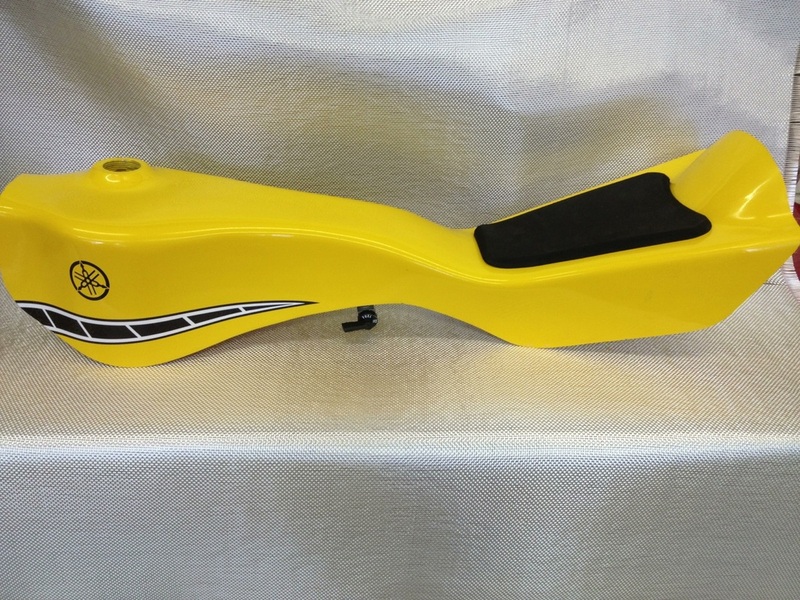 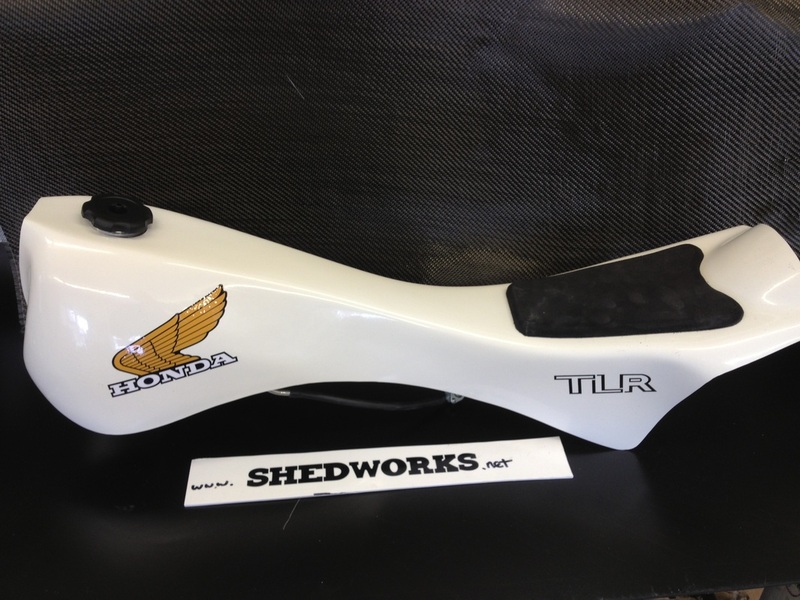 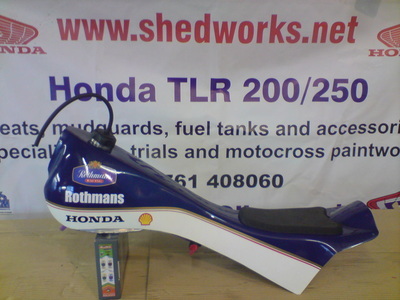 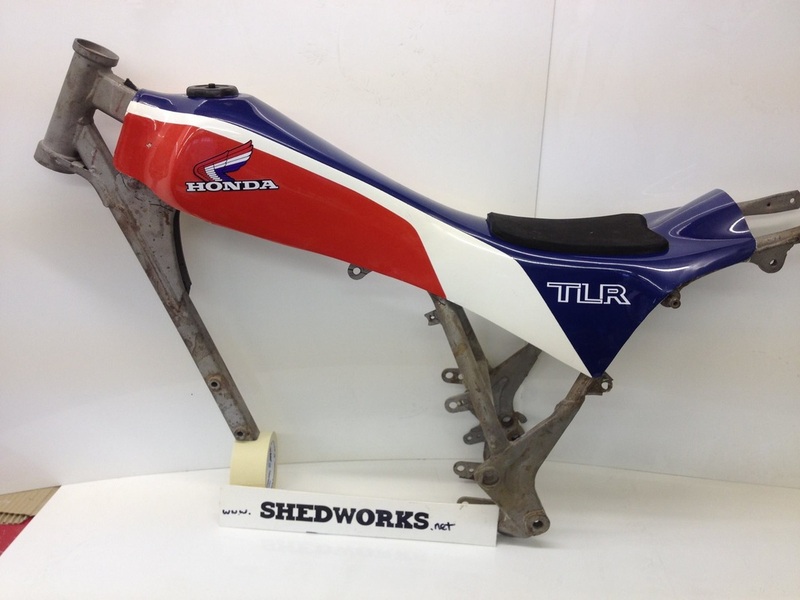 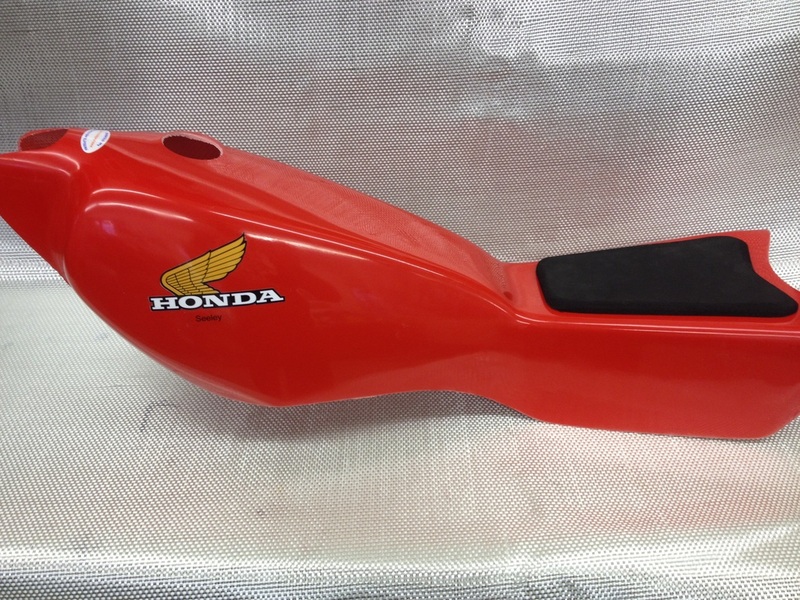 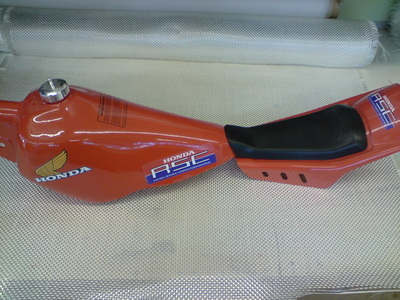 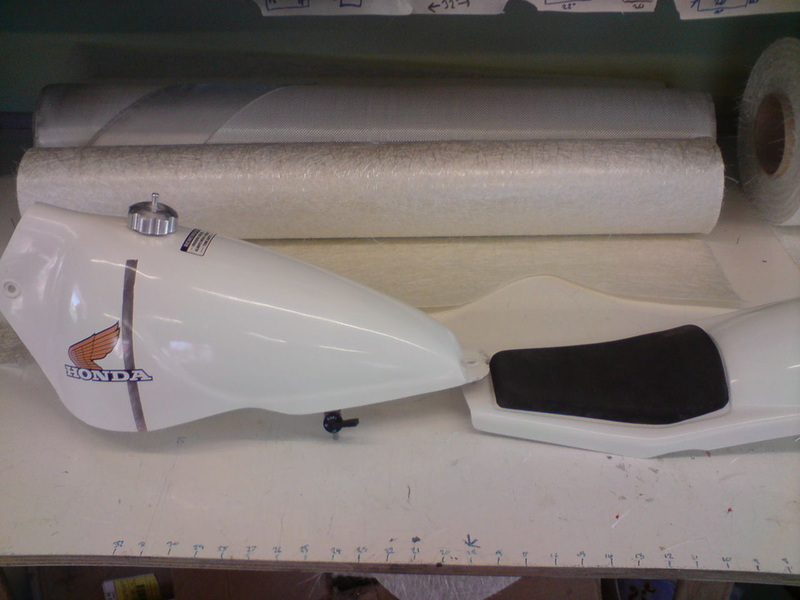 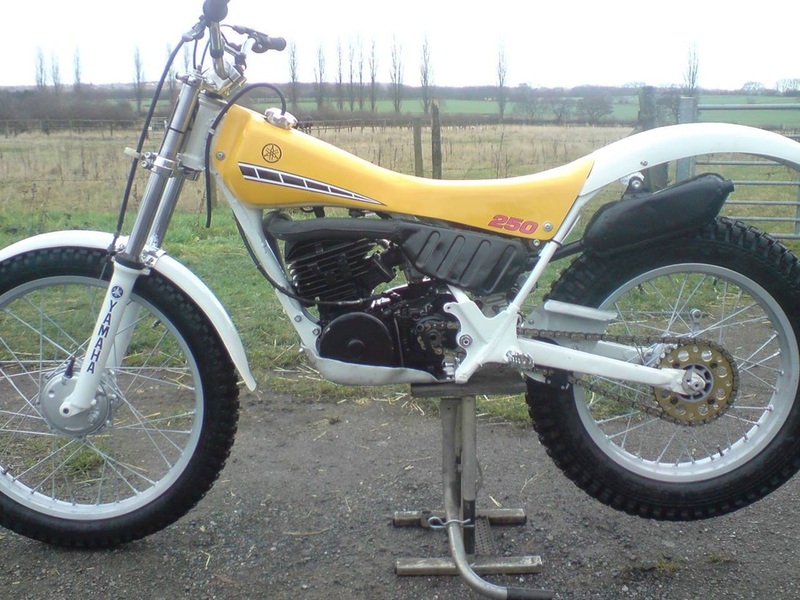 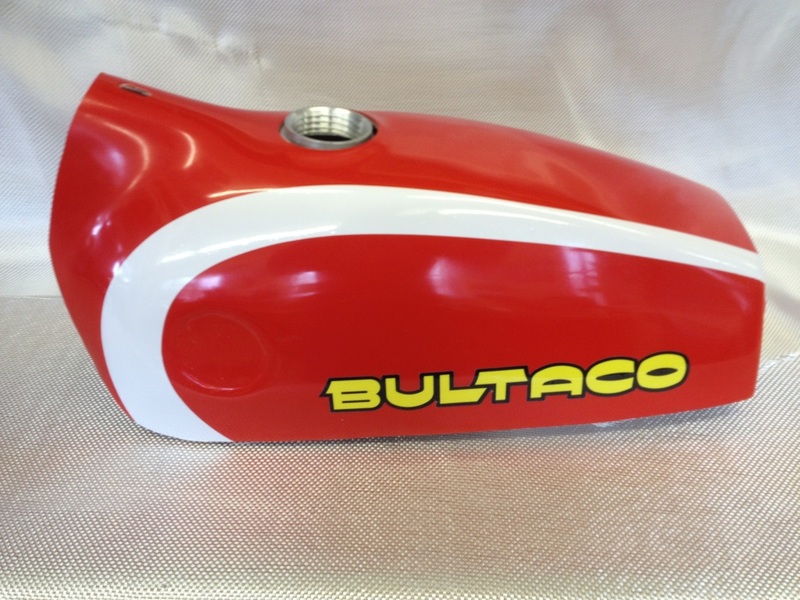 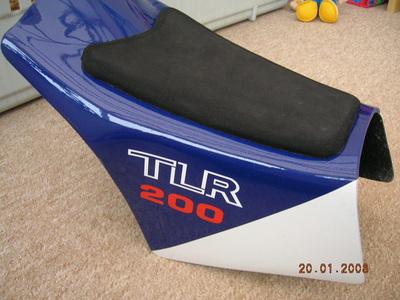 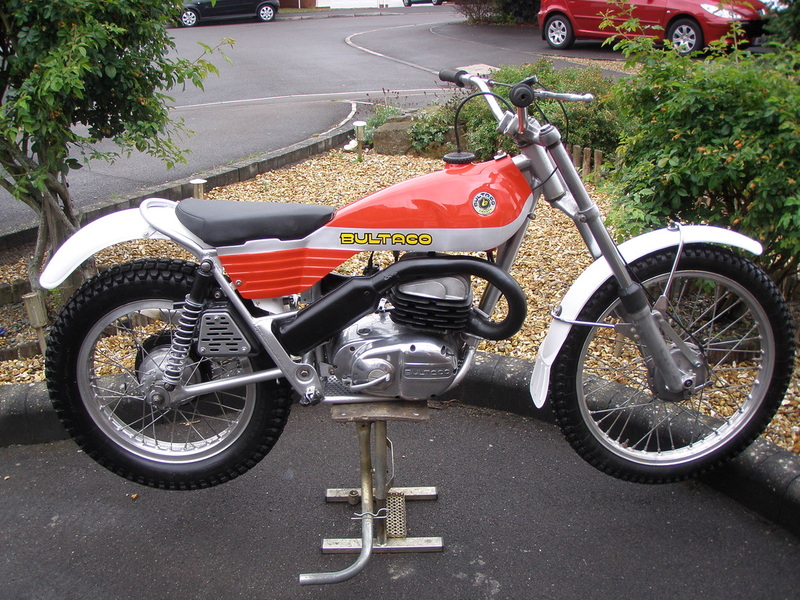 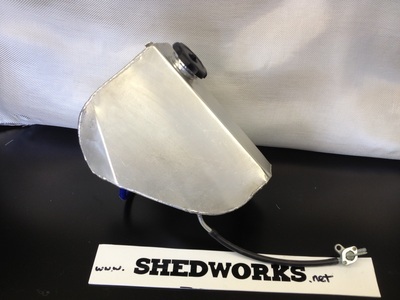 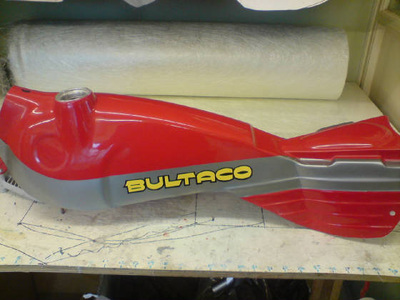 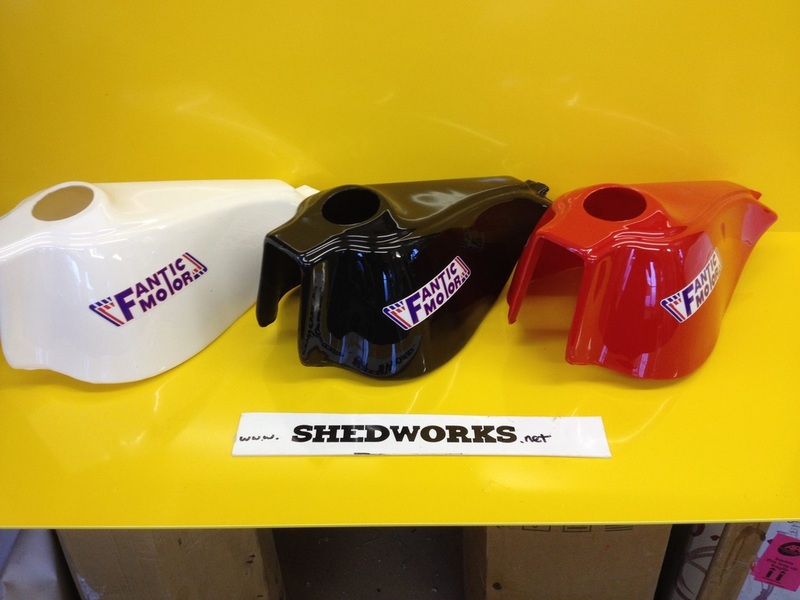 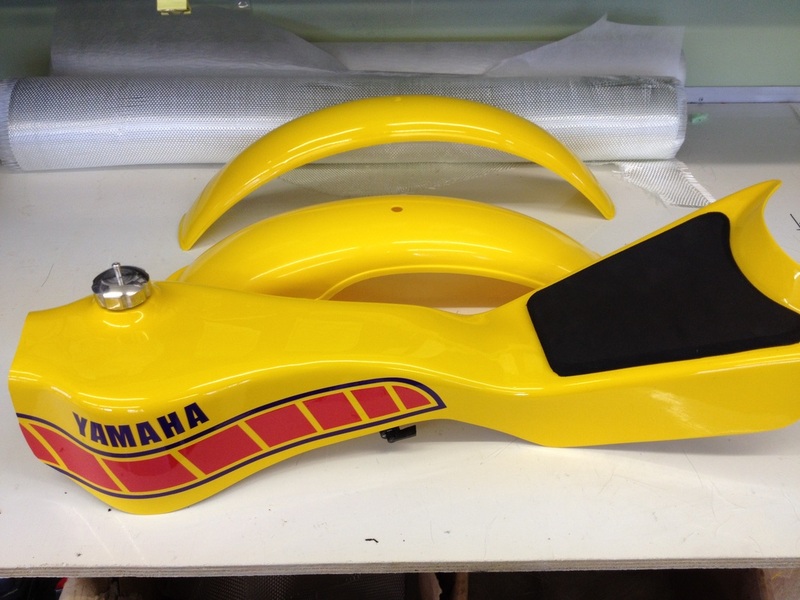 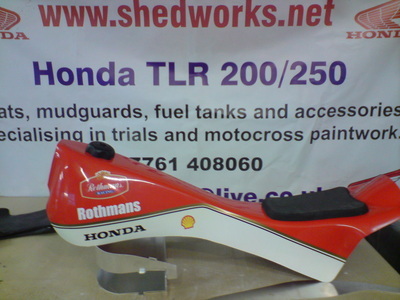 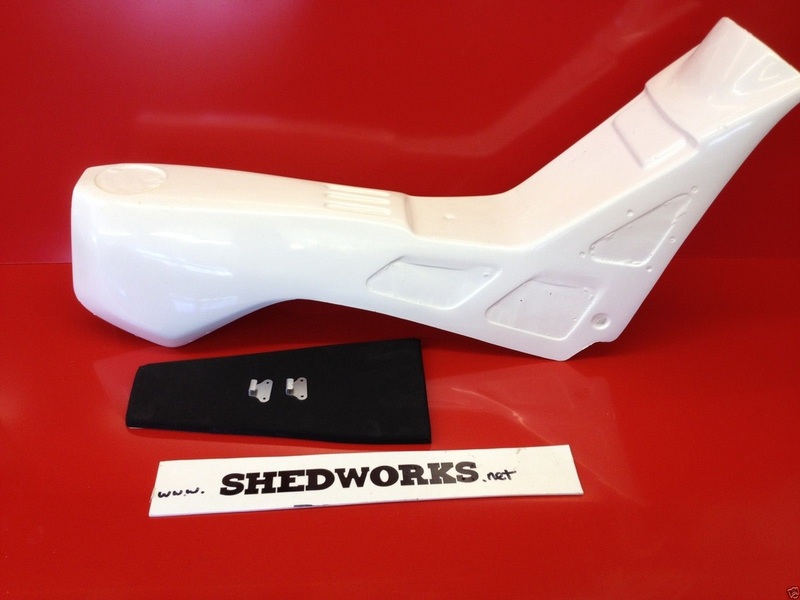 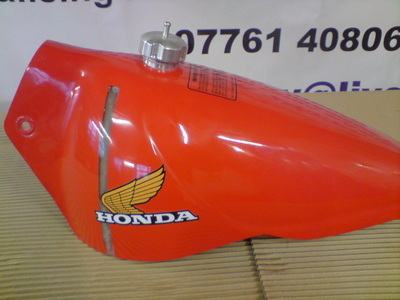 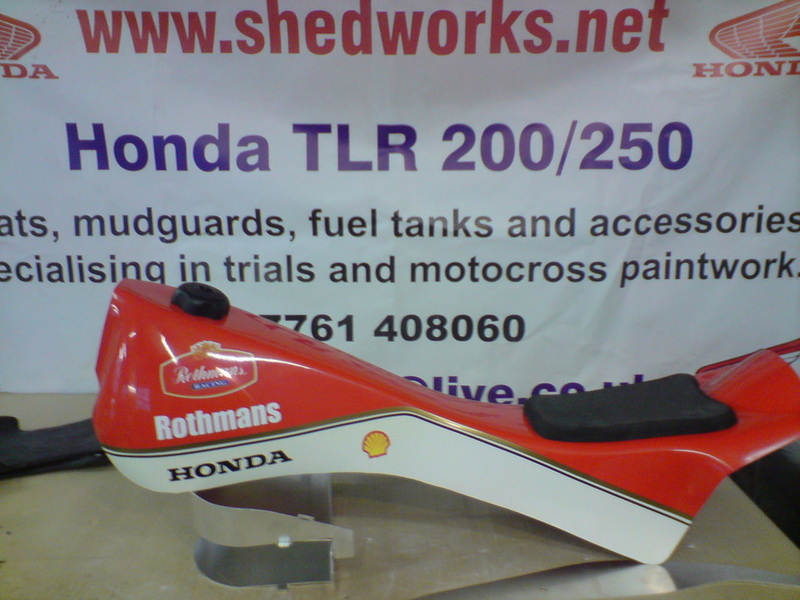 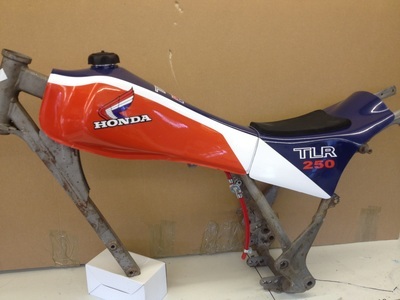 This replica TLR 250 tank and seat fits the 200/250 frame with the same mounting points as the original so there is no need to weld fixing points to your frame and drill holes in your rear mudguard. 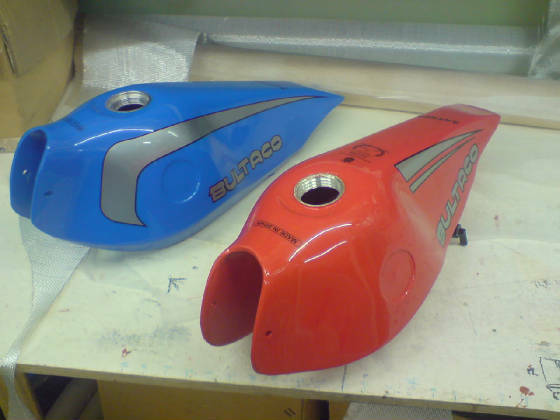 Comes ready to use self coloured red/blue. 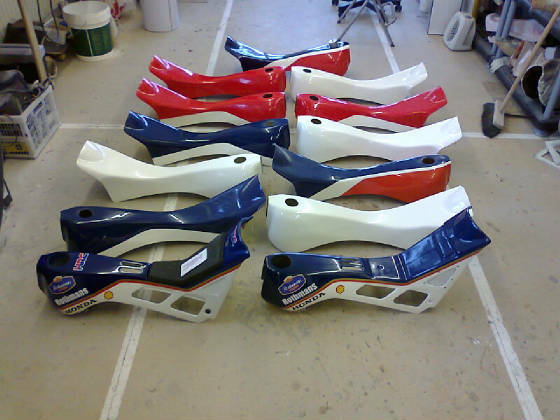 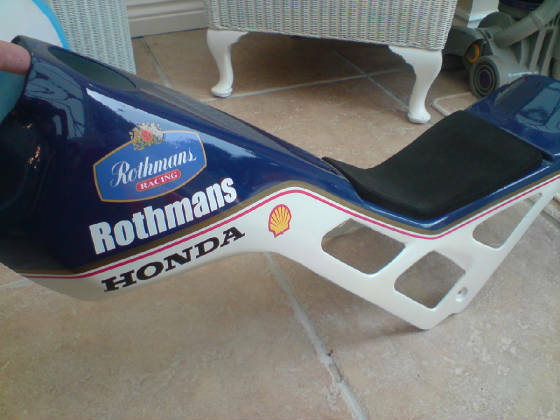 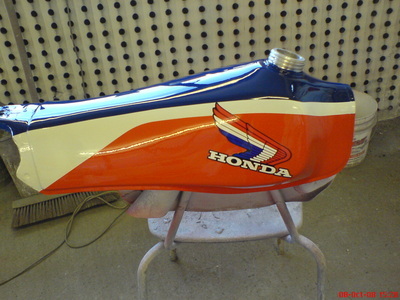 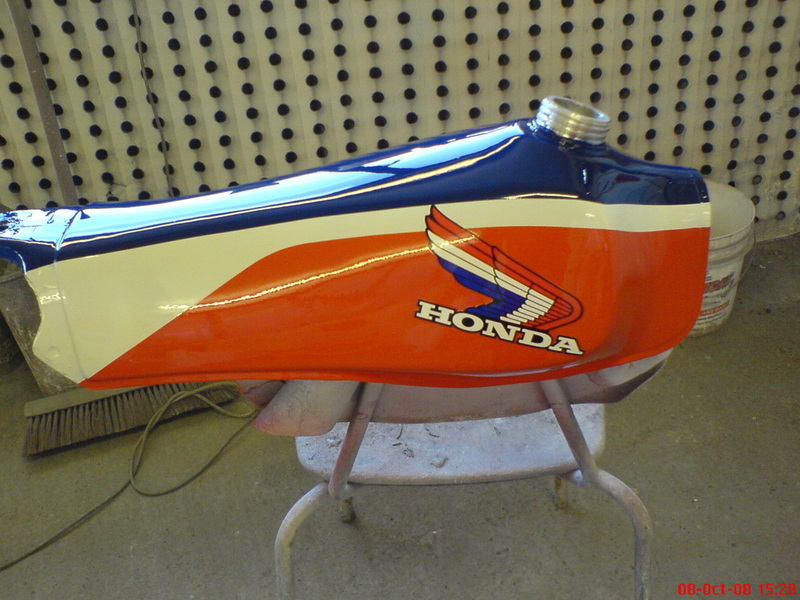 The white decals, Honda wing and seat decals fitted. 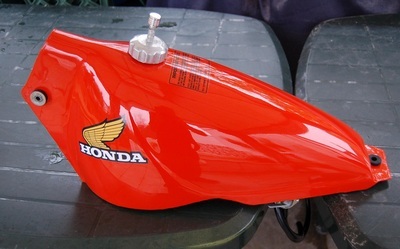 Also has the seat pad tap and cap.